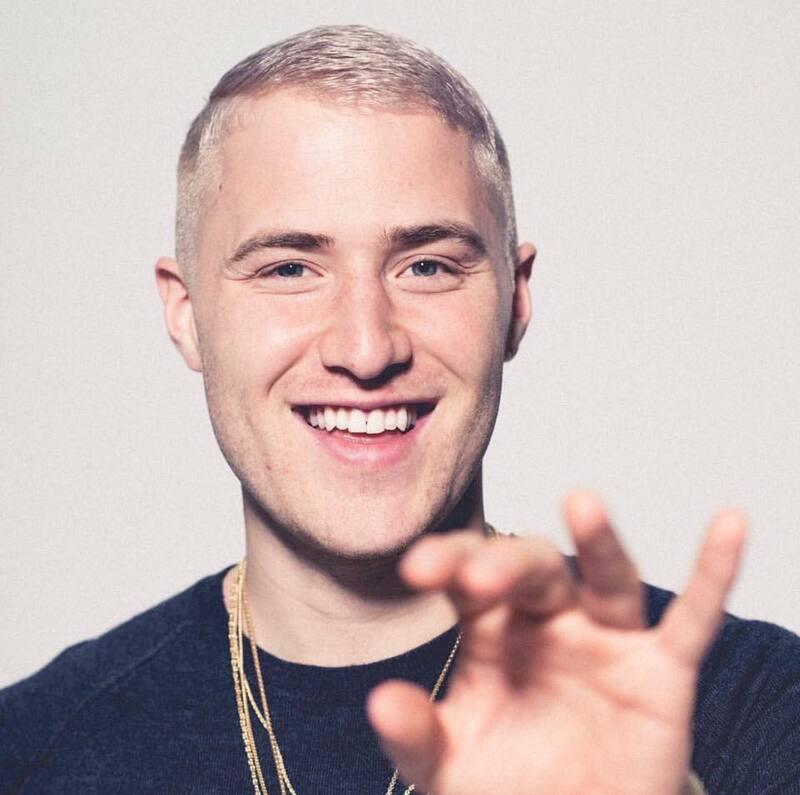 The countdown is on now that UT students know the Party in the Park Artist for this year: Mike Posner. Posner is an American singer, song writer and record producer. His debut album 31 Minutes to Takeoff came out in 2010 with the song “Cooler Than Me,” which hit charts on the U.S Billboard Hot 100 top 10. In 2015, Posner released the song “I Took a Pill in Ibiza.” In 2016, a remix of this song hit top 10 charts in 27 countries. Besides Posner being known for his own hit songs, he’s also known for co-writing with many other famous artists such as Justin Bieber, Wiz Khalifa, Avicii and Big Sean. This year, the big reveal took place in Falk Theater on Jan. 18 at 8 p.m. after Eric Dittelman, a mentalist, performed. It’s hard to keep such an anticipated secret from the entire school, but Samantha Mutschler, a senior criminology major and the student productions concert chair, managed to do just that. “Everyone seemed very excited. I was pleased with the reactions, especially when the audience started singing ‘I Took a Pill in Ibiza’ while the video was playing the song,” Mutschler said. With over 8,000 students, it is hard to please everyone, so a lot of thought and discussion goes into this process, according to Mutschler. She explains that their first goal is try to find an artist that has a well known name. Regardless of the genre, they want to make sure that at least the name is known. She then says how they look for the opposite as well, even if someone doesn’t know the name, they’ve at least heard the hit singles that have peaked the charts over the fast few years. “It’s a little mix of both and this year we did a great job doing that,” Mutschler says. The committee of Student Production goes through a long list of artists UT’s agent has contact with and tries to identify the artists that are the best fit for the school. Despite Posner’s recent come back into the spotlight this year, not everyone was impressed with Student Productions’ pick. “Coming into freshman year, I was excited to have the opportunity to see a famous artist on campus, however, the pick ended up being someone I haven’t heard about since middle school,” said Stephen Perez, a freshman majoring in marketing.